Autodesk is rolling out a new version of its Autodesk Virtual Agent (AVA) to replace its text-only chatbot in mid-May. 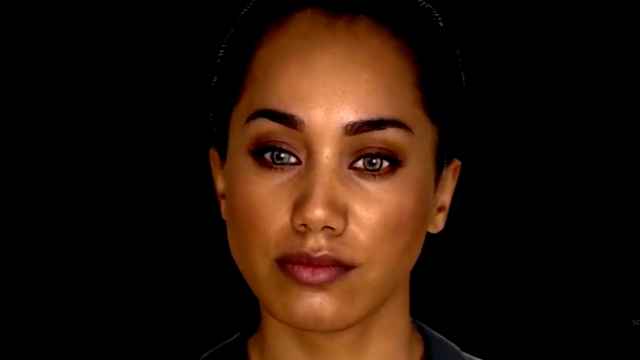 AVA features an animated face and a New Zealand accent, with emotional responses that the company hopes will help customers engage. For example, if a customer says he’s having trouble, AVA will frown, say she’s sorry and ask how she can help, explains Autodesk manager of digital support channels Rachael Rekart. In doing so, Autodesk is following a trend of companies installing virtual assistants that are more helpful and personable. Amazon, for example, is updating Alexa to be smarter and more conversational. IBM’s Watson Assistant technology underpins AVA’s ability to understand language. AVA “looks almost realistic enough to pass as human, though her voice doesn’t quite synchronize with her animated mouth” and a tongue was later developed to create more realism. Chatbots, or digital helpers, were largely inept until the 2014 debut of Amazon’s Alexa in its Echo speaker; “Alexa set a new standard in voice recognition with her ability to distinguish commands spoken across rooms and amid noise.” Alexa still has limitations, as its “skills” are based on a limited number of specific consumer transactions, but does well with these. The same is true for USAA’s Eva, “which handles around 70 percent of questions it receives without passing them along to a human agent,” according to the company’s chief digital officer Chris Cox.